One of the beautiful things about jiu-jitsu is that once you understand the basic principles of leverage and breakage, there is virtually no limit to the number of ways you can submit your opponent. On the undercard for this weekend’s UFC fights, we saw the first reverse calf-slicer ever used in MMA. In this Gracie Breakdown, Rener and Ralek Gracie break down the beautiful chain of leg attacks that Charles Oliveira used to submit Eric Wisely and they announce the winner of the last Gracie Giveaway, a brand new Series 1 Gracie Pearl Weave Gi. Watch it, learn it, and help us create more students of the gentle art by sharing it. BRAND NEW! 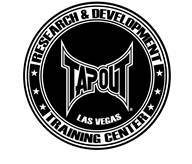 FREE 5 Day Pass at the Tapout Research & Development Training Center in Las Vegas, NV!!! I am going to perform a quick review of the movie Haywire starring retired female MMA fighter Gina Carano with Antonio Banderas, Michael Fassbender, Ewan McGregor, Channing Tatum, Michael Angarano. Not to be dumb, but I’m not sure what the movie was about or the point. It seems that the director never let a conversation with Gina’s character (Mallory Kane) last for more than just a few words and covered with a lot of stylistic music. Was this because she is not a good actor? Maybe, I thought she did O.K. for being in a big movie by a big time director Steven Soderbergh (Erin Brockovich, Traffic, and the remake of Ocean’s Eleven). As for the fight scenes, you could tell that they tried to utilize Gina’s MMA skills focusing on Muay Thai, and Jiu Jitsu moves and you could definitely tell that Gina is the real deal as a fighter…but I, as a self defense expert, have to laugh when they use MMA moves to try and defend themselves from being killed. Also, does anyone realize how bad it hurts your hand to hit someone in the face??? That is why fighters wear wraps and gloves. Also, it is very easy to break your hand when punching someone, especially when you accidentally hit someone on the forehead. I could never be a Hollywood fight scene choreographer, because I would have all the fights ending in 4 seconds, with a pile of bodies on the ground. Actually, that sounds like an exciting fight scene. For example, in the “Dublin” fight where she takes on two police type attacker’s, she will kick and punch one of the guys, then go kick and punch the other guy, then go back and kick and punch the first guy, then go kick and punch the second guy again, until they finally stop attacking. This is not a very efficient way to defend your life against multiple attackers! The best way to fight multiple attackers is to run away or use a gun, knife or club…if you have one…and know how to use it. If you cannot run away or do not have a gun, knife or club…then you will need to use your body (hands, legs, feet, knees, thumbs, elbows, teeth, etc…) to eliminate the threat. How? You must keep attacking the first attacker until they are no longer a threat, then finish off the next attacker, then the next and then the next…and so on. We have to do this in one of three ways…incapacitation, unconsciousness or death. Once the first attacker is rendered safe (incapacitated, unconscious or dead), then you can move onto the second attacker until they are incapacitated, unconscious or dead. Once you feel that all the attackers have been rendered a non-threat, you can walk away. Well that is the end of my review. I feel that you should probably wait for Netflix or Amazon Video for this one. 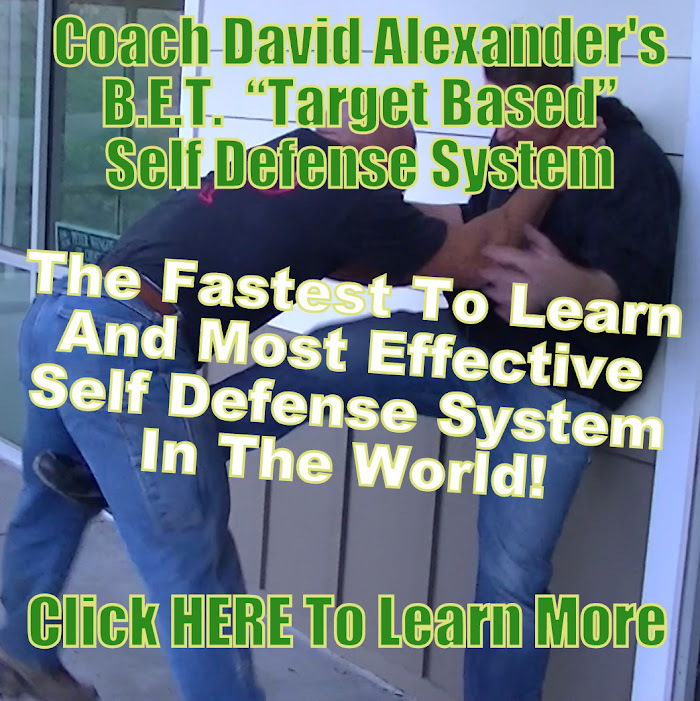 Sorry, Gina ;( If you want to learn how to defeat multiple attackers go to http://www.1lessonselfdefense.com.